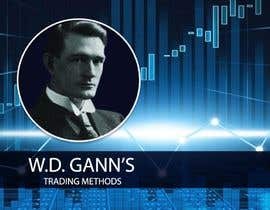 LOOKING FOR PERSON THAT SUBMITTED PROPOSAL FOR MY LAST CONTEST ON WD GANN. 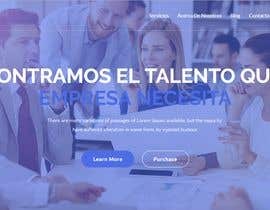 DESIGN NEW MAIN WEBSITE BANNER SLIDE IMAGE. I am looking for the person that submitted this image for my last contest. I would like to go ahead and award you the winner however freelancer tell me I can't because the contest is already deleted. you are great man! Bless you. if you don't find him, give me the work or money.